Mauro Icardi was disappointed to be kept apart from his Inter teammates yesterday afternoon after returning to first-team training in the morning, according to Corriere dello Sport. Icardi took part in training for the first time on Thursday since being stripped of the captaincy on 13 February, having overcome a supposed knee injury. However, Luciano Spalletti did not let him complete the full session with the first team, telling the striker he would have to follow a personalised training regime to help him recover his fitness. 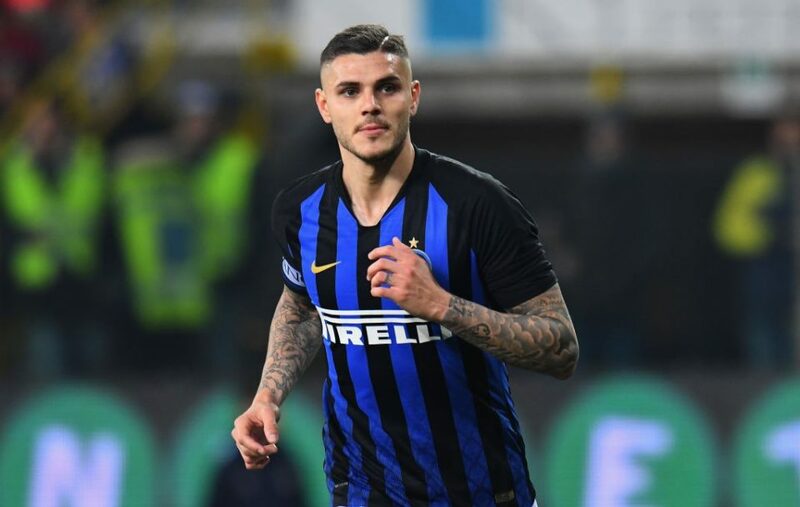 Icardi is convinced he has done everything he needed to do in order to rebuild his bridges with Inter, with his entourage said to be ‘perplexed’ about Spalletti’s decision to keep him apart in the afternoon. Inter, meanwhile, believe his return to training is merely the first step towards restoring normality, which will need to be backed up by a discussion with the rest of the squad when they return from international duty. “Icardi needs to win his place in the team back, but that will require cooperation from all parties and the intelligence to work together in Inter’s best interests,” Corriere dello Sport said.